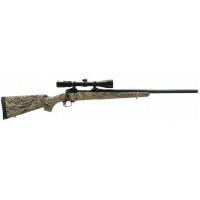 6.5 CM Rifles & Firearms - In this section, we are choosing the most featured 6.5 Creedmoor products. Ranging from bolt action to semi-auto, Moriarti Arms got one for all. 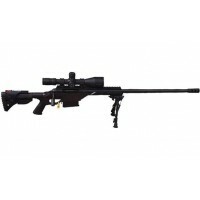 If you don't see what you are looking for, please visit us at Moriarti Arms for current sales and promotions. Remember, these are FFL items and must be shipped to your local FFL. Please make sure all state rules apply before ordering. 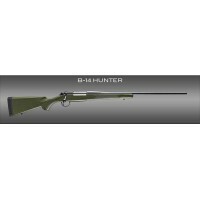 The B-14 Hunter rifle features a molded synthetic stock made of glass fiber reinforced polymer. As with the entire B-14 Series, the Hunter brings Bergara Barrel accuracy to a line of hunting rifles that is affordable to serious big-game hunters. 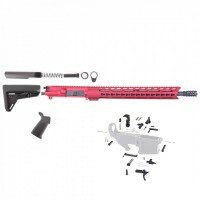 Built in Spain at their highly automated and..
Bergara B14 BMP 6.5 CM Bergara Match Precision Chassis Bolt-Action RiflesCombines match-grade precision and big-game-dropping powerLightweight frame is precision machined of solid 7075 T6 aluminumProprietary, vertically honed, button-rifled barrel in a no. 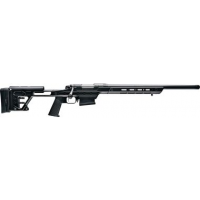 5 contourBarrel end threaded to accept a mu..
SAVAGE RIB 6.5 CREEDMOOR 24" THREADED BBL ADJ STOCK PG MAG RAIL 10 BA STEALTHSAV Model 10 Stealth 6.5 Creedmoor 24 Inch Threaded Barrel Black Finish Scope Rail Monolithic Chassis Fab Defense GL-Shock Adjustable Stock 10 RoundModel 10/110 BA StealthLong range chassis rifle features a factory-blueprin..